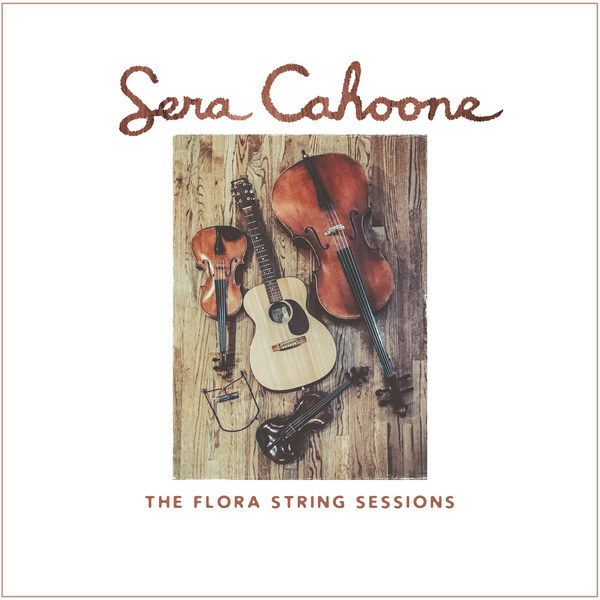 The Flora Strings Sessions EP will be released on April 20th. All preorders will receive and instant gratification download of "Baker Lake" and the CD will be shipped to arrive the week of release. Written by Sera Cahoone. Galaxy Dog Music, administered worldwide by Subterranean Pop Music (ASCAP). Strings composed and arranged by Alex Guy. Produced by Alex Guy, Sera Cahoone, and John Morgan Askew.